We love the work that must! charities does in our community but more importantly, we love the businesses and individuals that step up to the plate and make this work possible. I strongly encourage any of you that can, to support must! charities by either visiting one of the businesses mentioned in the below press release or by visiting the must! website and donating directly: https://www.mustcharities.org/take-action/ . Cheers! November 26, 2018 (Templeton, CA) – In the last five years, December Must! 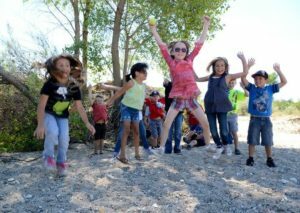 Month has generated $55,000 in donations to must! charities. Each December, select wineries donate a ‘Buck a Bottle’ sold in tasting rooms, online, or over the phone. 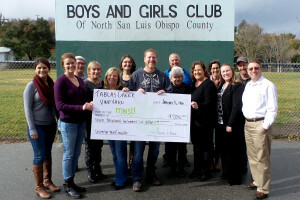 Tablas Creek Vineyard paved the path five years ago, donating a buck a bottle of ALL bottle sales during the month of December. Since then J. Dusi Wines, Adelaida Vineyards & Winery, and Venteux Vineyards have included Must! Month in their giving portfolio. 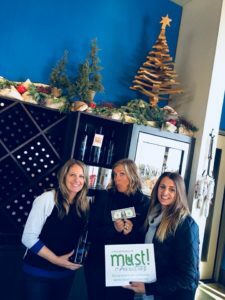 New this year is a ‘Buck a Pie’, where a buck per pizza at 15C Wine Shop and Bar will be donated to must! charities. The Power of a Buck a Bottle: whether it is in on a single label, every label, for a dedicated month or for the entire year – the ‘Buck a Bottle’ model works and makes big changes in our community. While December’s Must! Month remains a popular giving season mainstay, there are other partners of must! 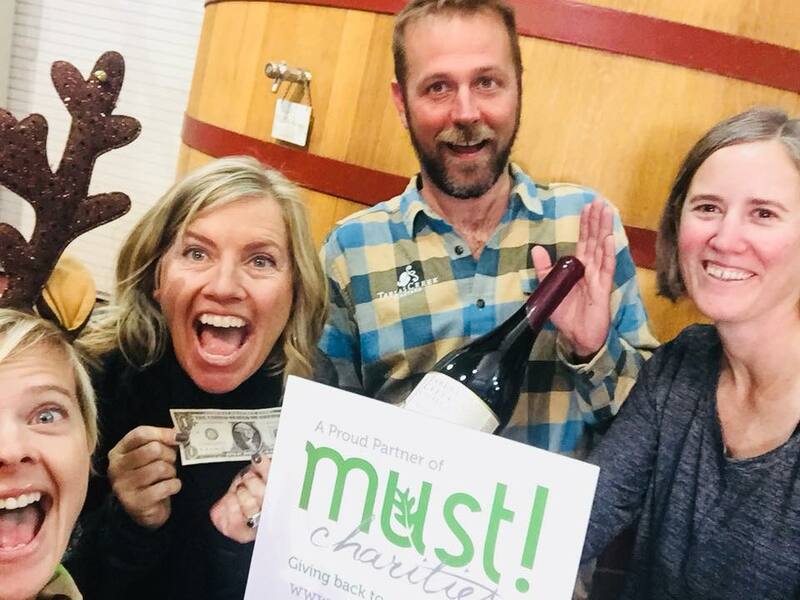 charities that donate a Buck a Bottle in some form year round: Saxum Vineyards, TH Estate Wines, Jack Creek Cellars, Torrin Vineyard, and Cass Winery. Together they are making a difference! So buy a bottle (or pie) from these wineries to share with friends in the name of social good. Cheers! must! charities – an innovative crossroads of philanthropy.